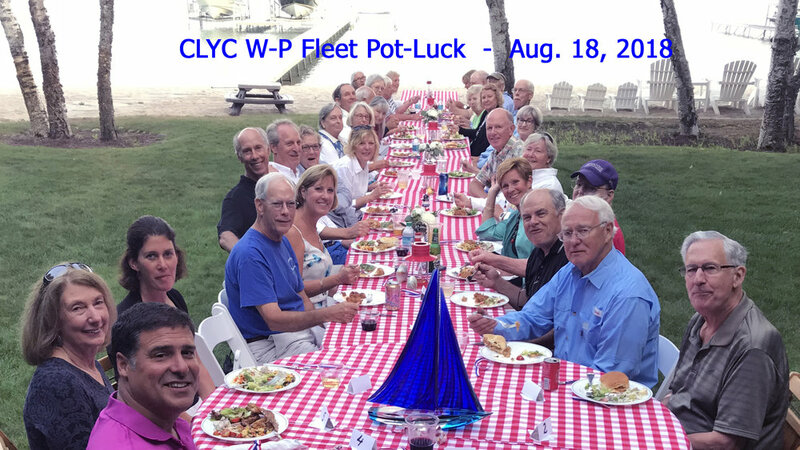 To appear in the CLYC Racing Roster, a W-P needs to be owned by a CLYC Member and have a Sail Number in its record. Visit this link for help with obtaining and attaching sail numbers to sails. Visit this link to see a list of "Reserved" sail numbers. This fleet roster is based upon the listing of boats in the Membership Directory.